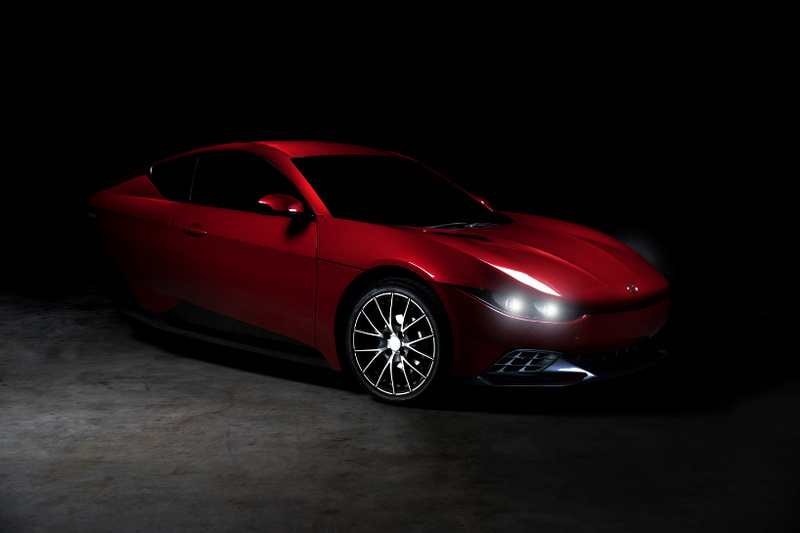 this electric car costs just $10,000 USD and could be on the streets as soon as this year. 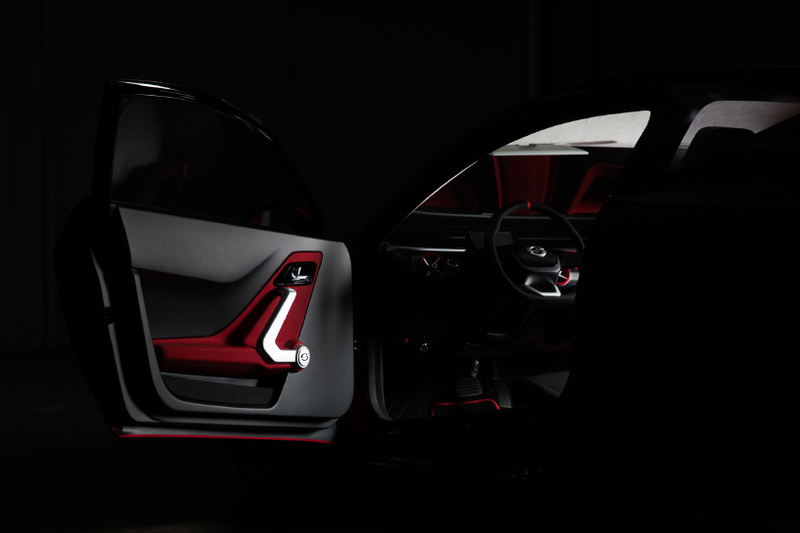 according to SONDORS, the company behind the project, the car is ‘going to change the world and look darn good while doing it’. after unveiling the three-wheeled vehicle last year, SONDORS began accepting reservations for a (fully refundable) fee of $100. 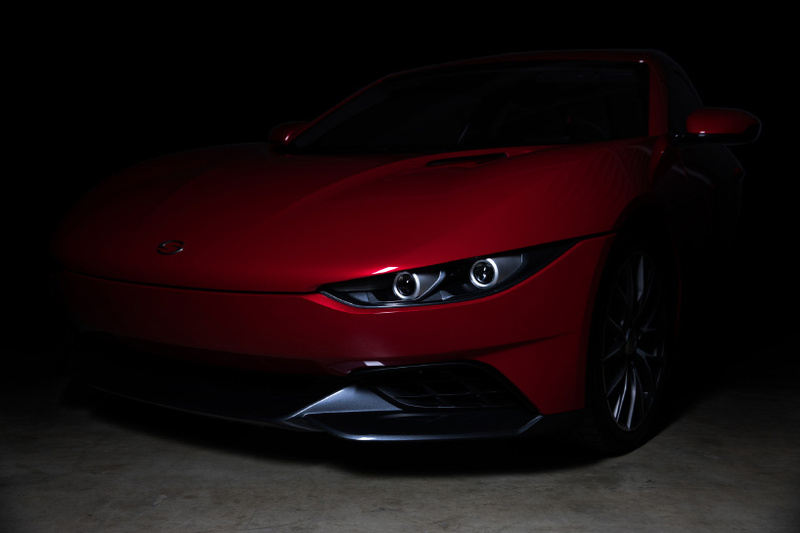 since then, the company has continued to test drive the car and posted footage regularly on social media. in february 2015, SONDORS launched an electric bike that attracted worldwide attention through one of the most successful crowdfunding campaigns in history. the california-based company quickly became one of the largest electric bike manufacturers and distributors in the united states, with sales in 42 countries worldwide. now the firm has shifted its focus to a larger form of transit. 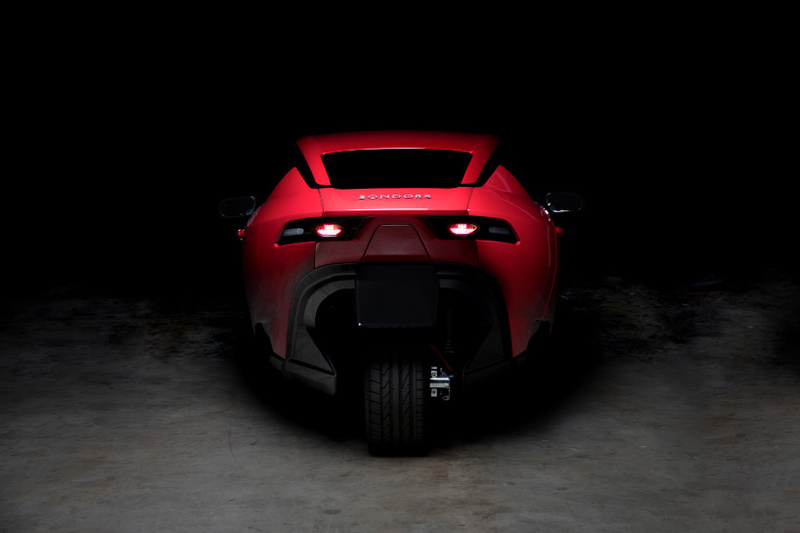 ‘by offering an attractive, high quality, electric car at an affordable price, our goal is for SONDORS electric car company to be a game-changer in the world of electric transportation,’ says SONDORS. 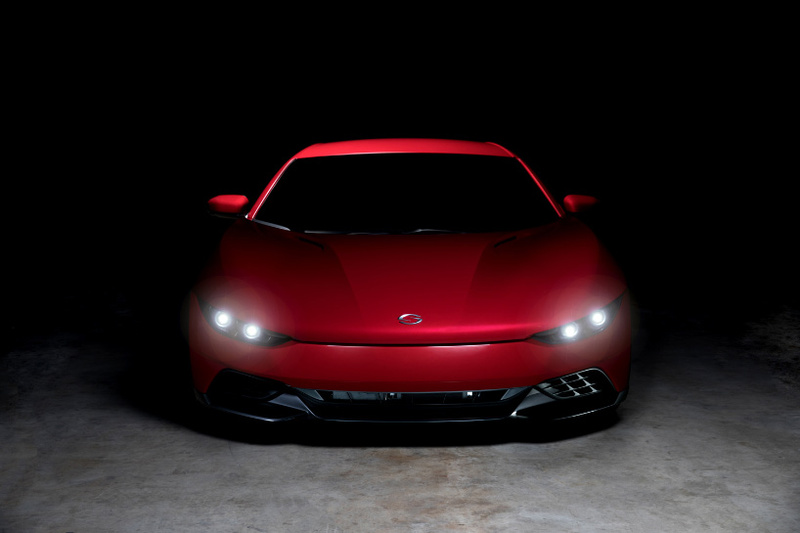 inspired by the video game series gran turismo, SONDORS worked with italian designers to develop a shape that references the design language of ferrari, lamborghini, and maserati. 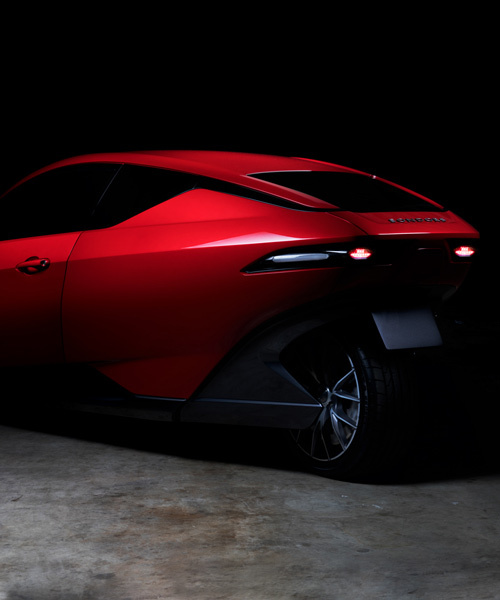 ‘the model SONDORS will undoubtedly make a powerful statement for the future of electric car design, with its striking front and profile view and impeccable integration of the 3rd wheel — it’s a guaranteed headturner,’ says the company. the three-wheeled electric vehicle has two front seats and one at the back. depending on the customer’s choice of lithium-ion battery, the car provides a range of 75, 150, or even 200 miles. weighing just 1,800 pounds (816 kg), the vehicle moves from 0 to 60 mph in 5-8 seconds. the company’s website claims that the anticipated delivery for the cars is april 2019, with all vehicles sold online and delivered directly to customers. stay tuned for more news as SONDORS continues its testing in california. I have a deposit and am a stock holder in this beautiful Dream, and I can’t wait to get my hands on my very own. Another fantasy golfcart. Designboom is committed to bringing you the things that look best on computer screens but don’t stand a chance in the real world. I was burned pretty bad by Elio, so not investing until I can buy one! Love the idea. Hope they can use the Tesla change network. any update as to production times?